Investing in steel furniture for pharmaceutical establishments is gaining much popularity. This is because pharmaceutical steel furniture offers greater durability and longer life as compared to traditional materials. Moreover, the pharmaceutical steel room furniture offers a neater and more hygienic look to the establishment. This can in turn help in improving its goodwill amongst the visitors coming here for treatment. 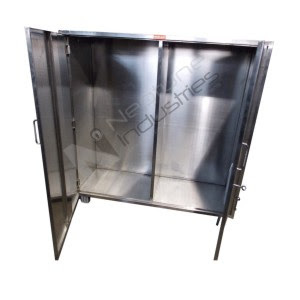 Neptune industries is one of the leading manufacturers of this product in the industry. 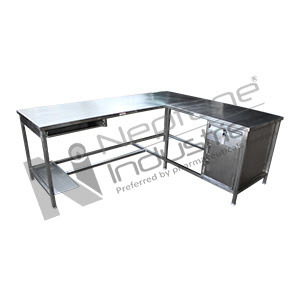 Best quality raw materials are used by the company for designing this Pharmaceutical Steel Furniture which are high in demand in the medical industry.